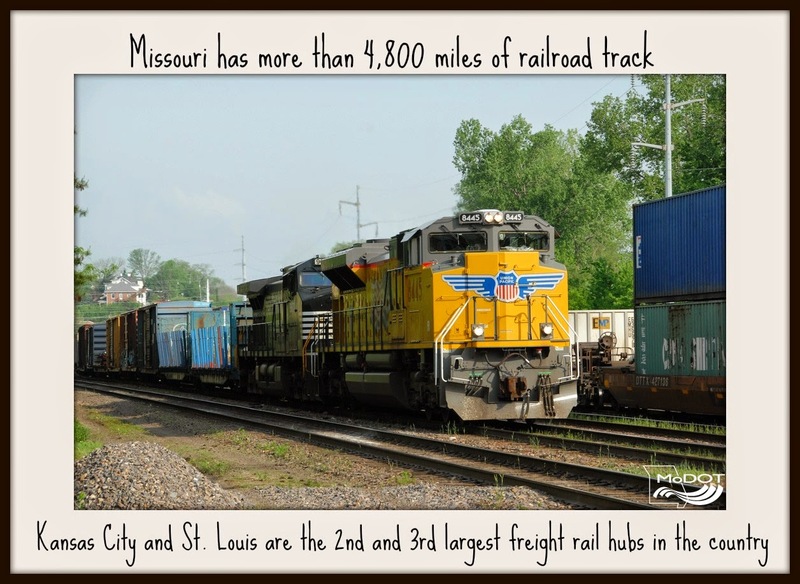 Missouri Department of Transportation: All Aboard for National Train Day! Thomas the train, eh? Are you trying to make this "baby boomer" feel old? (LOL) My dad was a dining car waiter and I can remember riding on trains WAY before Amtrak was established!